KAPS participated in 3 days long festival at Dharamshala International Film Festival (DIFF), from Nov 04-06, 2016. Eminent personalities, filmmakers and volunteers, tourists and the local community visited the exhibition and made it a grand success. 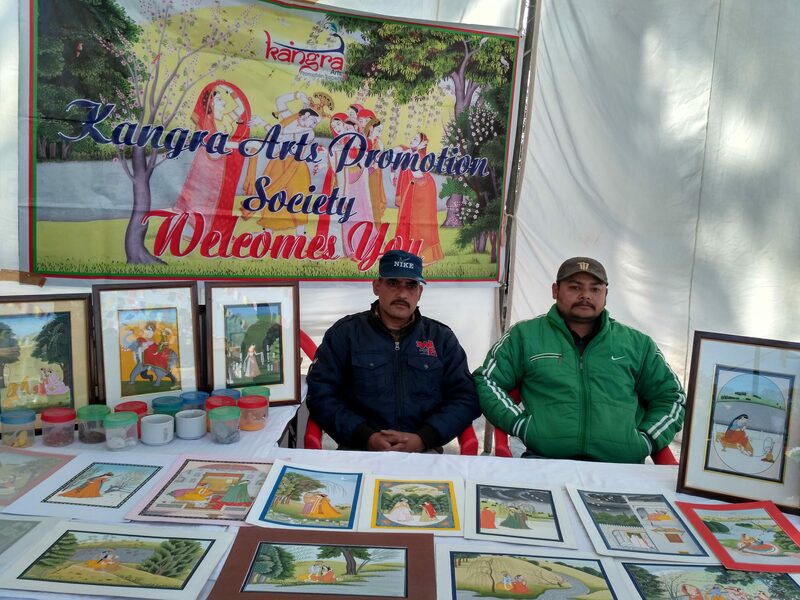 KAPS artists gave demonstration to the visitors, about the process of creating a Kangra painting – starting from the type of colour used and how it is derived from natural objects to the preparation of the special paper on which these paintings are made. KAPS artists also displayed around 20 kangra miniature paintings done by them. 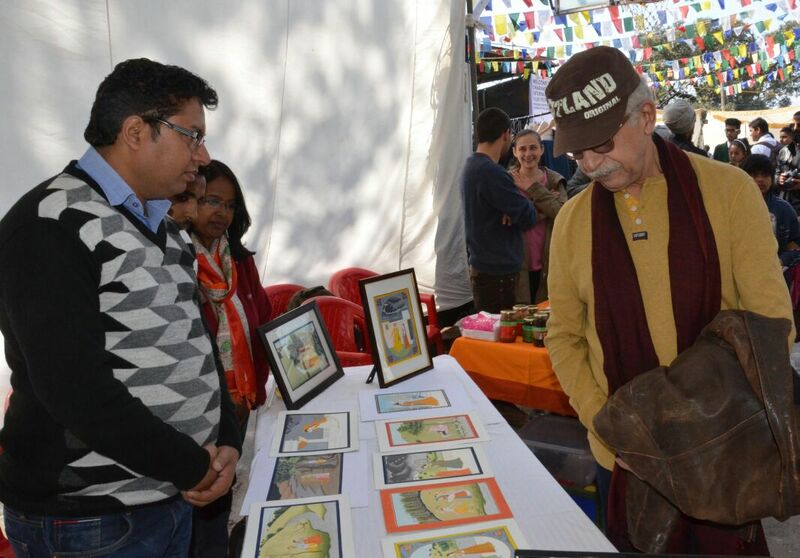 On the closing day of the event, Naseeruddin Shah , famous film personality visited KAPS stall and appreciated work done by the artists.